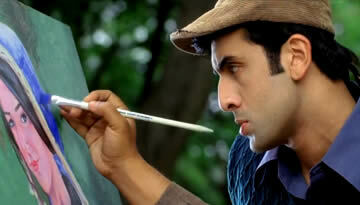 Watch Main Kya Karoon video song from Ranbir Kapoor, Ileana D'Cruz starrer Barfi. Directed by Anurag Basu. Watch this beautiful romantic love song featuring the falling-in-love-Barfi. This is a beautiful song and equally beautiful video. 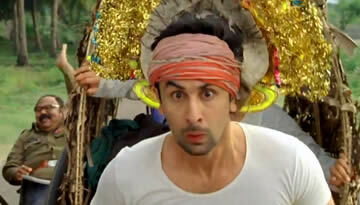 Ranbir Kapoor is amazing in this video like earlier Ala Barfi and Ileana looks beautiful and adorable. Anurag Basu is one fantastic director and what he has done in this film is truly incredible. Hope his magic can be seen in the whole film. 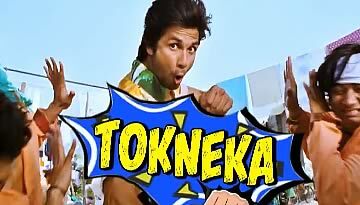 So far, First Trailer, Ala Barfi and now, this song Main Kya Karoon all are just amazing.